Here’s a list of books I’ve written over the past few years. The links take you to Amazon or another bookseller or the publisher. 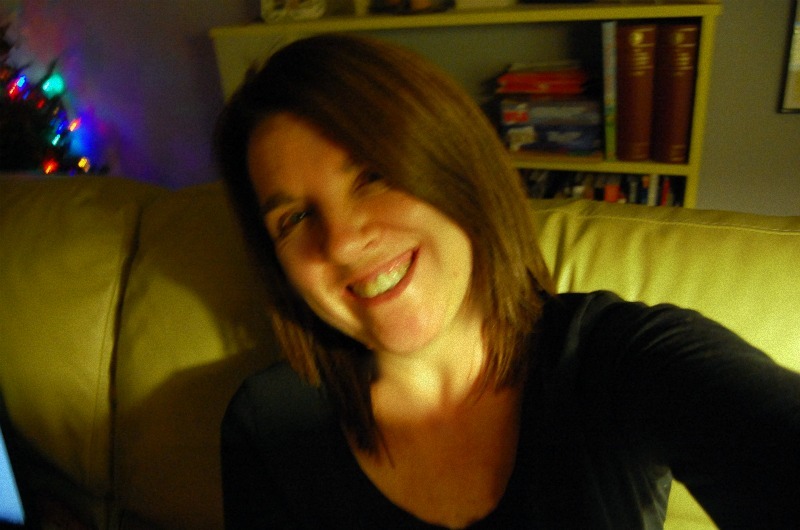 Most recently there’s this – a memoir of the first few months after my husband’s sudden death from a heart attack. I don’t have a lot to say about it. I intended for it to speak for itself. I hope it does. The Catholic Woman’s Book of Days is a 365-day devotional for Catholic women. 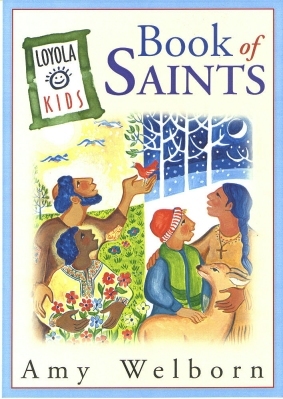 It is loosely tied to the liturgical year, is a very handy size, and features special devotions for several saints. It is not structured to be tied to any particular year. So it’s sort of perennial. And no, I don’t know about the crosses on the cover. People always ask me about them, thinking they’re mine. You can take a look inside the devotional, including several entries for January and June here. Mary and the Christian Life is a simple book introducing the reader to Mary: what Scripture says about her, what Tradition teaches, and how all of that relates to our lives as disciples of Jesus. I pull in devotions, prayers and even plants. 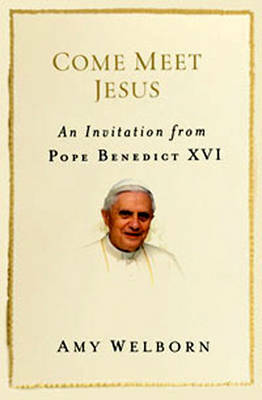 Come Meet Jesus: An Invitation from Pope Benedict XVI is a book that I hope will serve as a simple, popular introduction to the theological and pastoral mind of the Holy Father. You can see the table of contents and read excerpts here. Sticking with the Pope Benedict theme – Friendship With Jesus: Pope Benedict XVI Talks to Children on Their First Holy Communion is based on a dialogue in St. Peter’s Square that took place in 2006. Artist Ann Engelhart thought the dialogue would make a wonderful children’s book and asked me to help edit it and get it published. It was first published in England by the Catholic Truth Society in 2010 and then picked up by Ignatius Press in 2011. Here’s an interview with Ann about the book on the Ignatius Press site. The Prove It series – apologetics for teens and young adults. I Don’t Believe in God Because…. …It’s What I Believe and I Don’t Need Anyone Else to Tell Me What to Believe! The final book in the series isn’t apologetics, but a guide to discipleship. How can a teen live joyfully and faithfully? What does it mean to do that? What’s right and what’s wrong? What’s my life for? Sure, I Want to Be a Good Person, But…How? What’s Jesus Got To Do With It? I’ve Got All The Time In The World…Don’t I? It’s My Body. All Mine. It’s A Big World With Too Many Problems. Can’t I Just Live My Life? Here. Now. A Catholic Guide to the Good Life was written for young adults. In it, I’m trying to help young adults see how the needs and desires and yearnings they experience are answered in Christ, and that Christ is found in His Church. I wrote it after, in the space of a week, visiting my two young adult sons and then spending time at the enormous Christian Booksellers’ Association trade show, then pondering the myriad of resources and energies that evangelical Christians dedicate to young adults and comparing that to what Catholic resources and support are out there. So I wrote this book. “Good” has a double meaning. It means a life that’s experienced as good – as joyful and peace-filled. It also means a life that is, well, good , as in virtuous. The latter leading to the former, of course. It’s also a shout-out to Augustine, of De Beata Vita fame. And a few other things. The Words We Pray is a collection of essays on the prayers listed below – traditional Catholic prayers. In the book, I make the case for praying these prayers, suggesting that there is great value in joining our own hearts to the prayers of the Scriptures and of the saints. They’re a little bit of history and a little bit personal reflection. It’s probably my favorite of all the books I’ve written. Where Do My Prayers Go? There’s a great deal of material out there on Mary Magdalene, it’s true. Some of the scholarly material is really fine, but too many of the books for popular audiences are informed by one ideology or another, or fall completely into fantasy. In De-coding Mary Magdalene I stick to the facts – what we know about Mary Magdalene from the Gospels, and then how Christian tradition in both East and West continued to meditate on the figure of Mary Magdalene, seeing in her the model disciple – and weaving all kinds of fascinating legends around her as well. 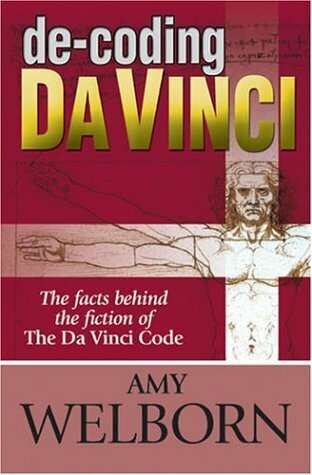 Here’s the bottom line: The Da Vinci Code propogates the lie that Christianity through the ages marginalized and demonized Mary Magdalene as a “whore” in order to minimize her impact. Mary Magdalene was the second most popular saint of the Middle Ages. And do catch that word – saint – Honoring someone as a saint (feastday July 22) is a truly odd way of “demonizing” a person. Don’t you think? So – come meet Mary Magdalene – as she comes to us in the Gospels, as Christians imagined her through the ages as they contemplated her fidelity and discipleship, and how some contemporary interpreters get her so completely wrong. The Age of the Goddess? Surely, He Got Leonardo Da Vinci Right? 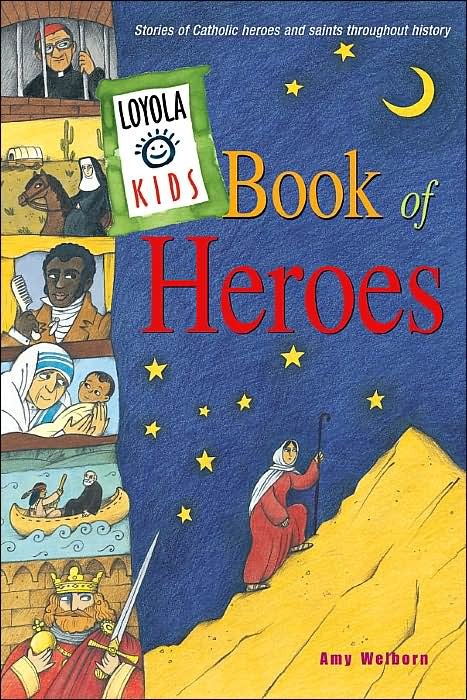 A Child’s Book of Psalms. I wrote introductory and additional matter.